If you have upgraded a version of Firefox to version 55 or newer, you won’t be able to downgrade that version of the browser later on to an older version. While Mozilla never really supported downgrades of the browser before, it was usually no problem to downgrade a particular version of the Firefox browser. There are two main use cases where this happens: first, when a release version of Firefox causes issues, and when users use the same profile on different versions of the browser. The first issue happens when Firefox users run into issues after an update of the Firefox browser. They may then install the older version of Firefox anew. 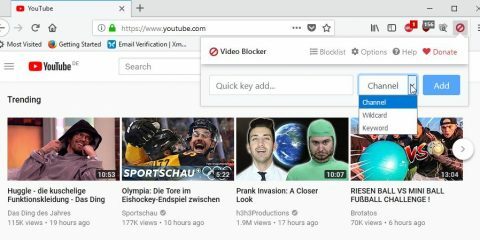 Since Firefox picks up the default profile automatically, or another profile if you point it to it, it may be used automatically by the browser. 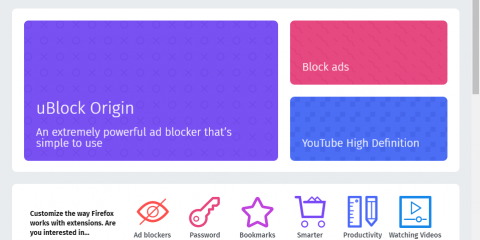 This can lead to some issues regarding the profile, as new versions of the browser may introduce new features or change some. The effect may be noticeable on the older version, but it usually won’t cause the browser to stop working completely. The second issue happens when you use different Firefox versions using the same profile. This is not advised as you may run into the same issues described above (as you switch between different release versions). A bug report on [email protected] highlights that profiles of Firefox 55 or newer won’t work in older versions of the browser anymore. 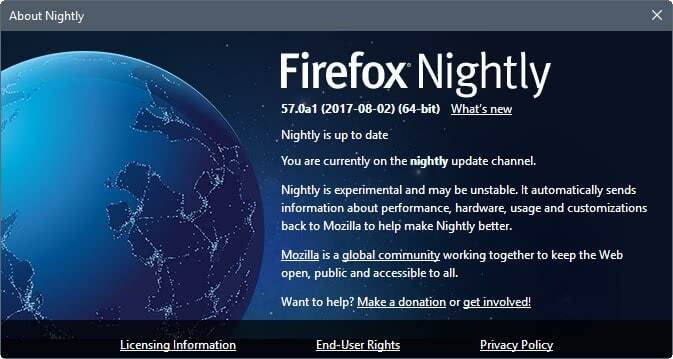 Firefox 55 is the next release version of the browser; the planned release date is August 8, 2017. While the information is useful in itself, it is especially important for users who plan to move to Firefox 52.x ESR when Firefox 57 gets released in November as the profile won’t work then anymore if they have installed Firefox 55, 56 or 57 at one point in time. Mozilla notes that the organization changed the “on-disk format of persistent storage in profiles” in Firefox 55, and that this change is the reason why you cannot downgrade to an earlier version of Firefox after you used the profile on Firefox 55 or newer. Once a profile has been used with Firefox 55 (or later), it should not be used with previous versions of Firefox. IndexedDB, the (DOM) Cache API, Service Workers, and the asm.js cache will all fail to operate, generating confusing errors and causing portions of Firefox and some websites to break. The profile can be made operable again in older versions of Firefox by using the profile “refresh” mechanism. 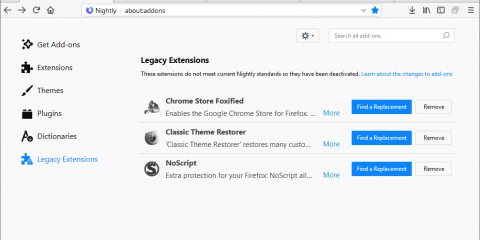 The post You cannot downgrade Firefox 55 profiles appeared first on gHacks Technology News.